Storm drain marking is a fun way to help reduce polluted runoff in your community. 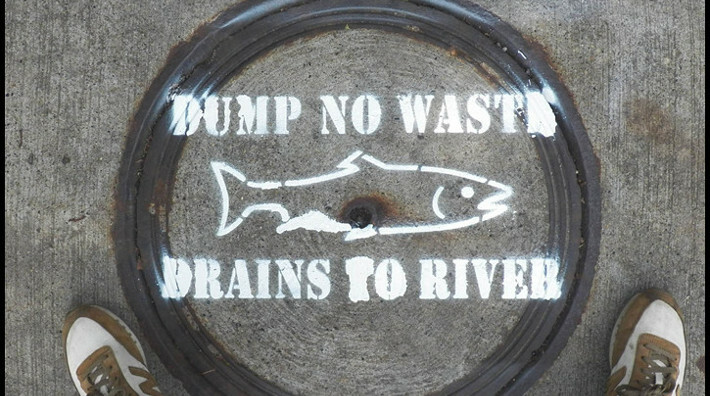 By attaching a storm drain marker that reads, “Dump no waste, drains to rivers” next to the nearest storm drain, you create public awareness and enhance water quality. To get everything you need to make it happen call us today at 412-255-0767.